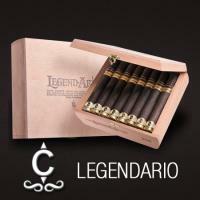 Camacho created the LegendArio cigar as one its core brand offerings. The LegendArio Connecticut possesses an Ecuadorian-grown Connecticut wrapper, with both Hondura and the Dominican fillers. 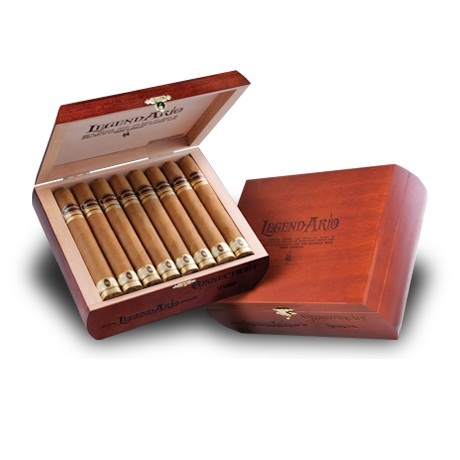 The LegendArio is well known for its elegant apperance and smooth/even burn, combined with a spicy and woodsy flavor that will be sure to surprise you. 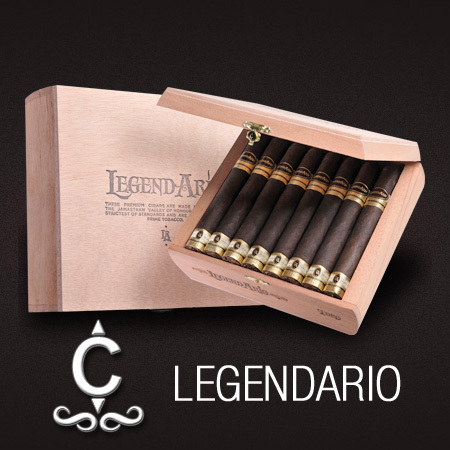 Just like all Camacho cigars, you should expect a very consistent and flavorful smoking experience and that's exactly what the LegendArio Cigar brings.